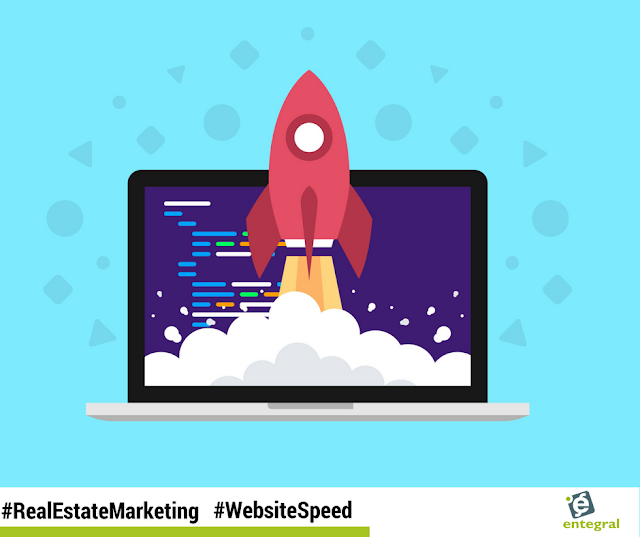 Have you ever thought about the speed of your site and how it might influence its SEO performance or what effect it might have on whether or not you get clients? It is more than just feeling a little annoyed about a page that loads slowly, a slow website can hurt you in more ways than one. A user can decide whether or not to prolong their stay on a site based on the speed and as we know this can influence their decision on whether or not they should be using your services. It can also influence the social proof aspect of your business. 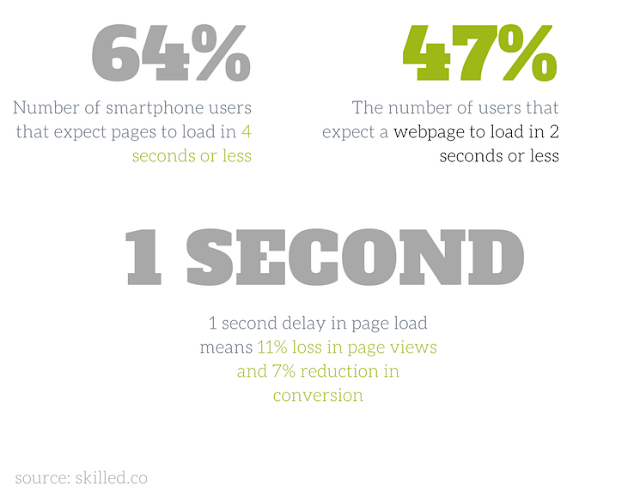 However, going deeper, Skilled.Co revealed a few key factors that are also influenced by a slow page load. Mobile experience is highly linked with site speed as this is among the most important factors that affect the length of a visit. 64% of smartphone users expect a page to load in less than four seconds and if your page fails to do so, you might need to optimise it. Customer experience and mobile experience are relevant to the user experience and what a visitor thinks of your site’s performance. A page that loads in 10 seconds has fewer chances to be visited again, comparing to a page that loads in just 2 seconds. Page speed affects the traffic to your site and even a one-second delay in page load can result in 11% loss of page views. Conversion is also affected by a site’s speed and even a one-second delay can reduce conversions by 7%. And while you might not think that 11% or 7% is a large number, in a highly competitive industry such as real estate those numbers are huge. While it is impossible to find a fix-it-all solution in the ever changing digital landscape, here at Entegral we are constantly tweaking and developing solutions for our Flex product to give you the best bang for your buck. This is why our Flex sites are responsive, as it is accepted that responsive sites not only load faster, they are also beneficial to your SEO efforts. This is why we recommend that our longtime clients switch over their existing sites to a Flex powered site. And although Cloud Hosting doesn’t affect your site’s speed it does ensure that have better uptime - which is important for a favourable user experience. If you are still not sure about why you should switch to responsive read here: Responsive vs Mobile websites, which is best for your real estate agency?